I am looking to sell the patent and am willing to sell the website as well Link and apps for blackberry, iphone and android. This is a valuable tool that can be licensed to major online retailers. I am open for to realistic offers. 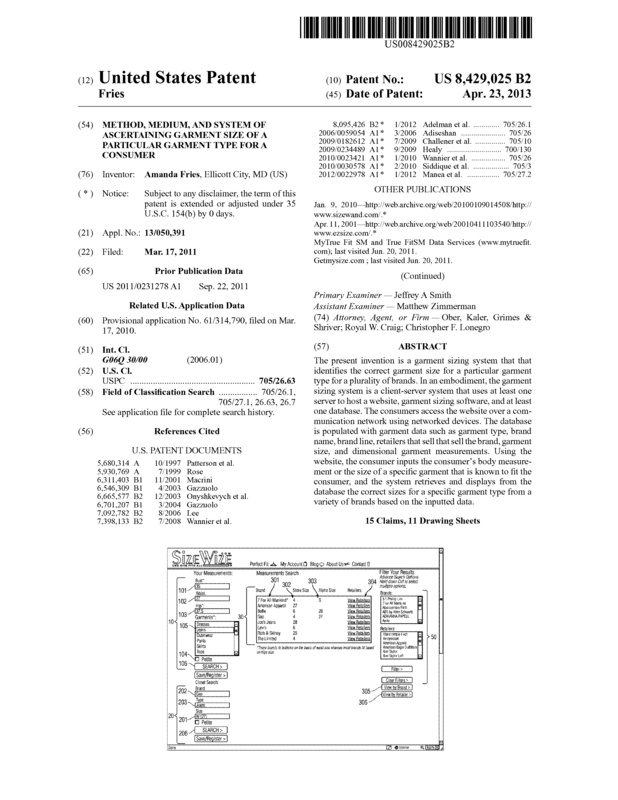 Page created at 2019-04-25 19:58:08, Patent Auction Time.